Listed below are a few commonly asked questions about granite, quartz, and other natural stone countertops. If you have any queries, apart from the questions given below, please do not hesitate to contact us. Granite, being very hard and made of crystallized minerals, can be used in kitchens and bar tops. Marble, being porous, can be used in vanity countertops, showers, and fireplaces. What is the difference between granite and quartz? When it comes to quality, both natural stones are equally good but selection may vary on the basis of preferences. A major difference would be you have to seal your natural stones. Quartz is an engineered product consisting of 96% quartzite and 4% polymers. Due to the engineering of quartz, the colouring is much more accurate and consistent from one countertop to the other. Granite is mined straight from the earth and has varied beauty differing from one slab to the next. Is it safe to chop, cut, or prepare foods directly on a granite countertop? Once the counters are sealed with a natural stone food safe sealer, it would be safe to chop, cut, or prepare food on countertop. Like any substantial investment you would naturally protect it. 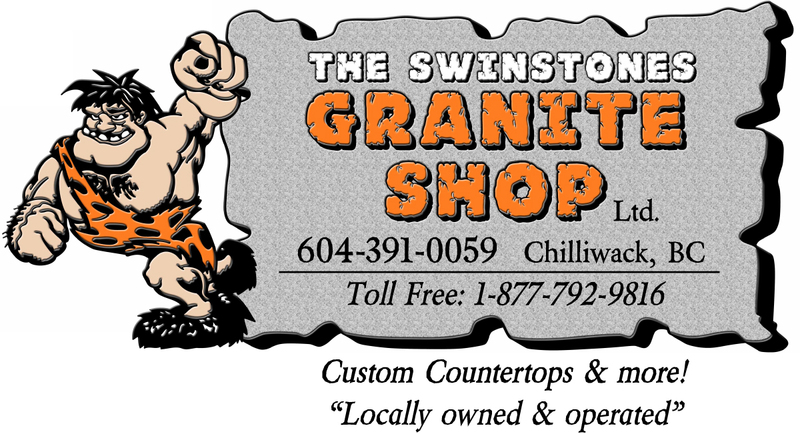 At The Swinstones Granite Shop Ltd, we provide our customers with a complimentary cutting board that can be used for prepping, hot pots, and more without risking your entire countertop. Granite is known to dull knives, and so your countertop may be affected with several years of cutting. Can I damage my granite countertop? Yes, granite is susceptible to damage from forceful impacts. You should avoid dropping heavy objects or sliding items with sharp corners on its surface. Granite that has not been sealed can absorb liquids and stain. How thick are the slabs of granite that you offer? At our showrooms, the slabs are available in two thicknesses ¾” and 1 ¼”. The ¾” is laminated creating 1 ½” profile. Underneath, we reinforce with steel and plywood creating a solid surface. The 1 ¼” is not laminated, unless client requested. Granite or quartz all comes straight off the top of the cabinets, unless client’s kitchen requires otherwise. Can backsplash tiling take place before fitting of the tops? No, you should wait until the stone tops are installed. How much unsupported overhang can my countertops have? Overhangs should not exceed 6" beyond the supported area. An unsupported span of 24" and up to a maximum of 36" is acceptable as long as the stone is supported on bottom. Generally, if a customer wants to create an eating counter off their island they will have corbels/posts in place to hold the countertop. Now, if corbels are not desired we can do other methods of supporting you overhang, but each situation is different and will be assessed. What are seams and why do you need them? Seams are the joints where two pieces of stone meet. We do everything we can to avoid or reduce the number of seams in a job. Then, we do everything we can to make the seams less noticeable. We use an epoxy to glue and seal the seam. We color the epoxy to make it blend with the stone. We also try to match the coloring and patterns of adjacent pieces to detract from the seams. Will you plumb-in my sink/basin? No we do not plumb, but our experts can install all under mount sinks. Should I be present when the tops are installed? We prefer our customers to be available during installation. We understand that most clients work so we will still install and make other arrangements for the inspection. We will always try to work around your schedule to the best of our ability. Can stone countertops be repaired? Reasonable damage can be repaired: small cracks or chips. If the stone is chipped, always try to save the piece that chipped off. Could I add to my granite tops later? Yes, but precise colour matching can be a problem. What special care does stone require? Once the countertop is properly sealed, no special care is required. You should wipe your counters on daily basis with your regular dish soap water. How do I clean my natural stone counters? Like any other counter, you can use your regular dish soap water. We recommend you to use a soap that has no citrus base to it. Not because it will harm the granite, but it may cut the sealer. Can I set a hot pot on my granite countertop? 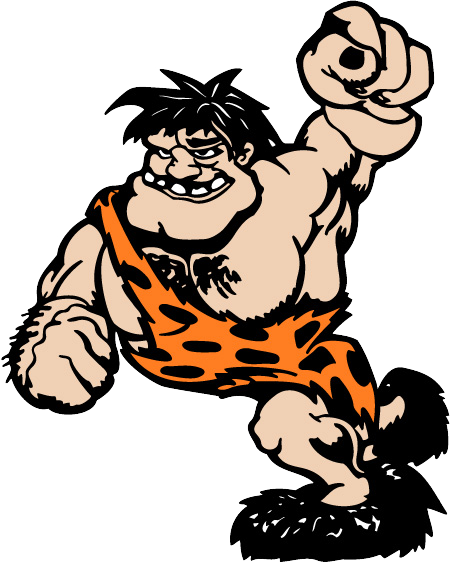 Granite is formed by extreme heat and pressure combined beneath the earth’s crust. It cannot be affected by heat from a cook top or frying pan. A lit flame placed under the granite will have no melting effect and will not leave any burned or scarred marks. At The Swinstones Granite Shop Ltd, we provide our customers with a complimentary cutting board to use for prepping and hot pots without risking your entire countertop. Can I set a hot pot as well as cut on my Quartz countertop? Cutting on your quartz countertop will never scratch the surface; instead, it'll dull your knife long before any damage will occur to your countertop. We would not recommend you to set hot pots on quartz because the polymers within the material can damage the surface.